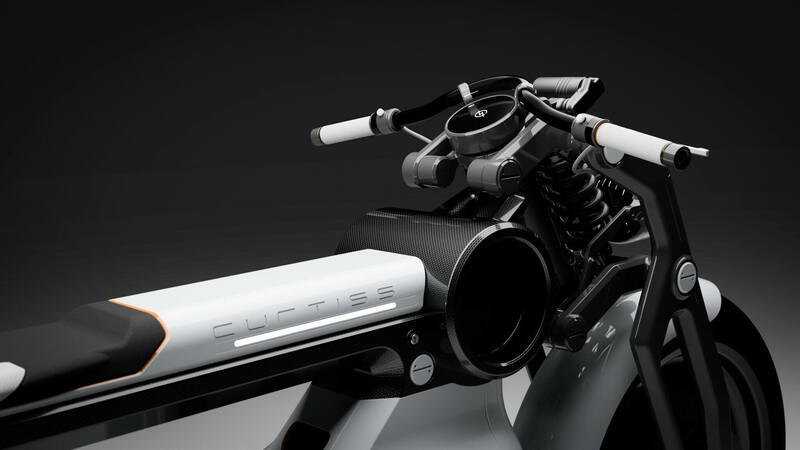 With the updated versions of the Zeus prototype, Curtiss is looking to deliver a range of 280 miles, 145 foot-pounds of torque, and a 0 – 60 time of just 2.1 seconds, thanks to its 140Kw motor. That acceleration puts it close to Tesla’s $200,000 Roadster, which it says will be the “fastest production car ever,” boasting a 0 – 60 time of just 1.9 seconds. 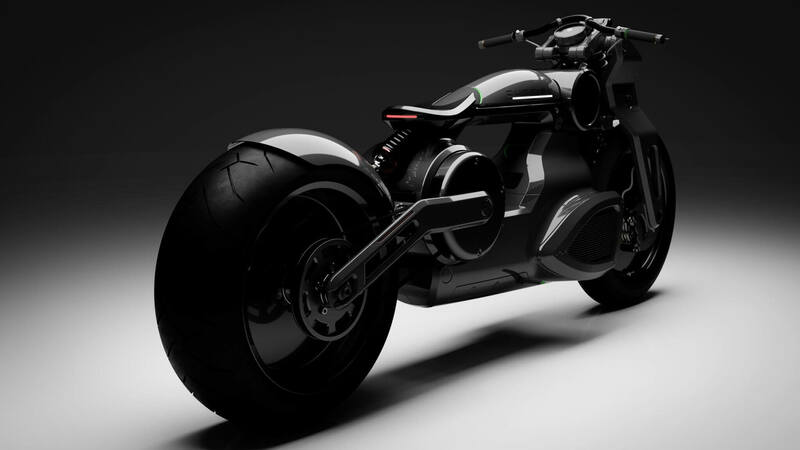 "With our new Advanced Technology division, we are developing new battery, motor, and control system technologies that enable us to deliver on our clean, modern aesthetic vision," said Cornille. 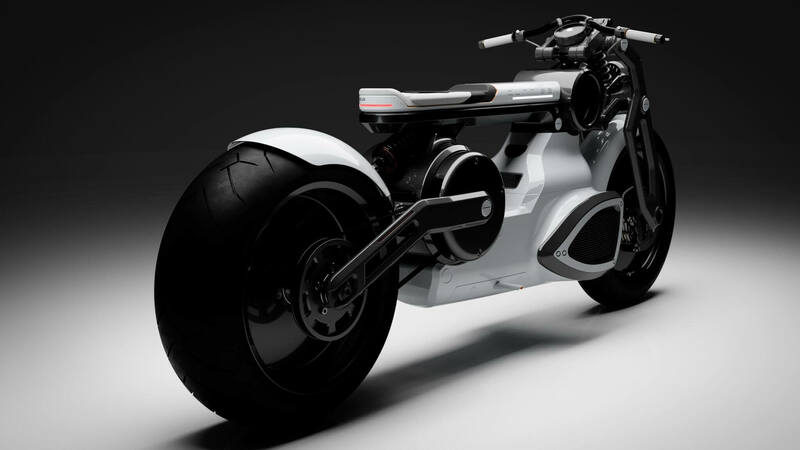 The Drive notes that these bikes are still more like concepts. 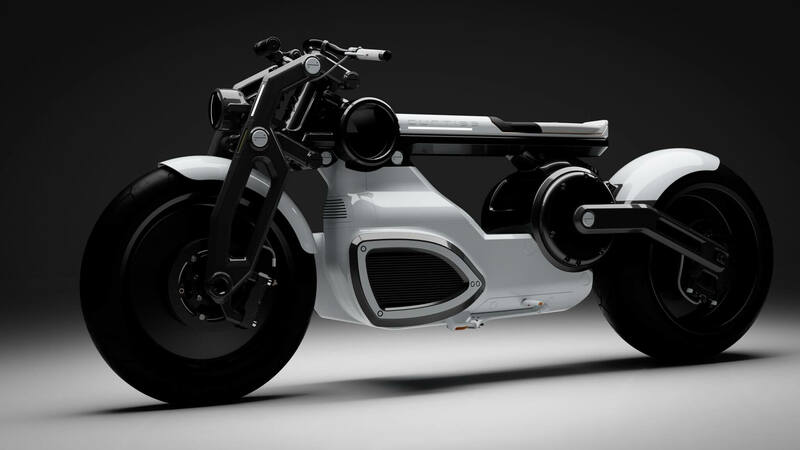 By the time the finished models roll off the production line, the tiny seat should be larger and padded, and they’ll need the mandatory mirrors and license plate frame. 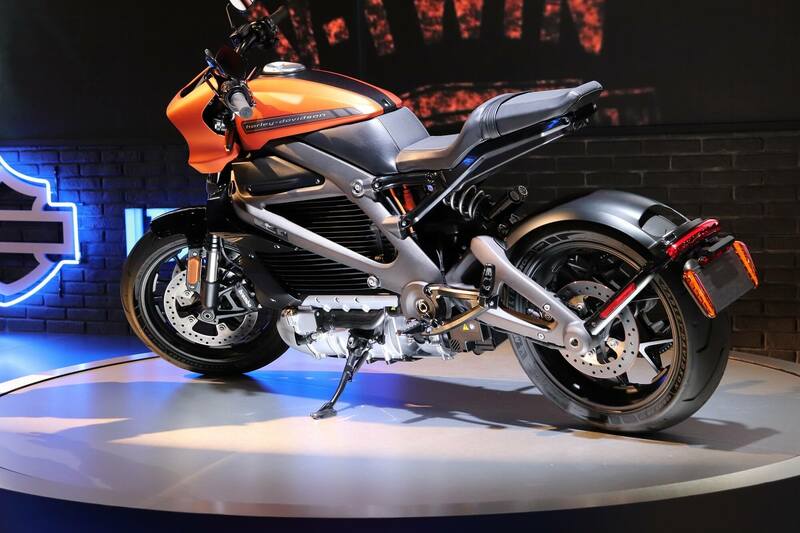 Curtiss said the Cafe and Bobber, along with the electric 'Hera' motorcycle it recently revealed, are expected to compete head-on with Harley-Davidson’s upcoming all-electric LiveWire (below), which the company says will go on sale next year. 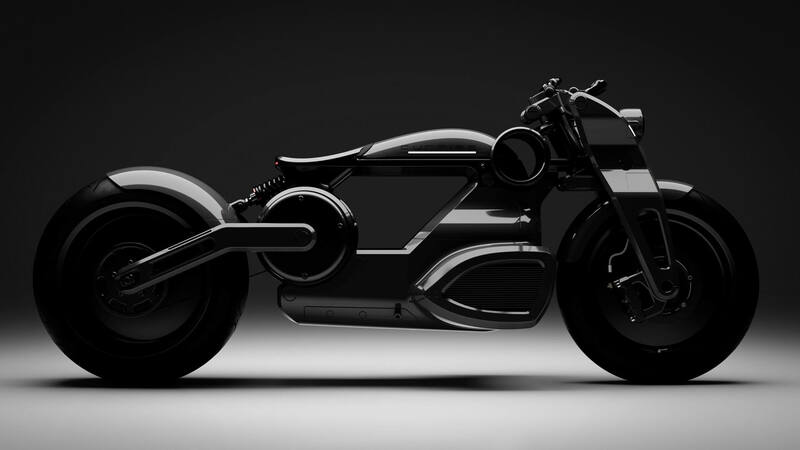 This Bike sounds like a death trap lol. lazer and Reehahs like this. I like the design of the front and the back of the Curtiss. The middle, not so much. wiyosaya and treetops like this. The white one looks like it's made out of plastic. Those seats look really uncomfortable. With the right combination of materials, plastic included, it would be called a composite structure. Composite materials, done properly, can be far more durable and resistant to damage than most almost any metal. The composites can also be far lighter than those metals which is an aspect that contributes to those 0 - 60 times. #1...they're still using crude modes of transportation in this time period. Ask Mr. Data if he used the Federation Time Beacon that went through that spatial anomaly we encountered yesterday. He must have sent us back using the data downloaded from there. And have Gordi help Data re-calibrate his Positronic Matrix using another time beacon. Now beam us the Hell out of here & back onto the Enterprise! Why Can’t You Use a TV as a Monitor?